The Port of Geelong continues to serve regional Victoria as its largest regional port with a mix of improved and unimproved landbanks and buildings now available for short- or long-term lease. On the shores of Corio Bay at North Geelong, the port is centrally located to serve regional Victoria, about 60 kilometres south-west of Melbourne. It has several multi-purpose berths, wharves and associated storage and processing facilities, which include Lascelles Wharf, Corio Quay, Bulk Grain Pier, Refinery Pier and Point Henry Pier. Current lease availability at the Port of Geelong is limited to Lascelles Wharf and Corio Quay, with four berths from 180m to 375m at Corio Quay and three berths of 621m at Lascelles Wharf. Colliers International’s Andrew Lewis and Nick Saunders have been appointed to the leasing campaign on behalf of GeelongPort, inviting expressions of interest until Thursday, August 3. “The Port of Geelong is the most important bulk cargo port in Victoria, handling 25 per cent of the state’s exports,” Mr Lewis said. In the year 2014-2015, the Port of Geelong’s output was valued at $229million regionally. It accounted for 1,430 regional jobs and generated $109million in household income. “The port is central to the rural regions of Victoria and its location makes it a more attractive and logical option for businesses that choose to avoid the congestion issues of a capital city port,” Mr Saunders said. The Port of Geelong is a specialised bulk and break bulk goods port, trading in crude oil, petroleum products, chemicals, steel, aluminium, woodchips, fertilisers and grains. Corio Quay comprises a reinforced concrete deck with superstructure and piles constructed of various materials. Lascelles Wharf, by contrast, primarily caters for bulk and break bulk cargoes and comprises reinforced concrete deck and a concrete/timber superstructure supported on concrete/timber piles. 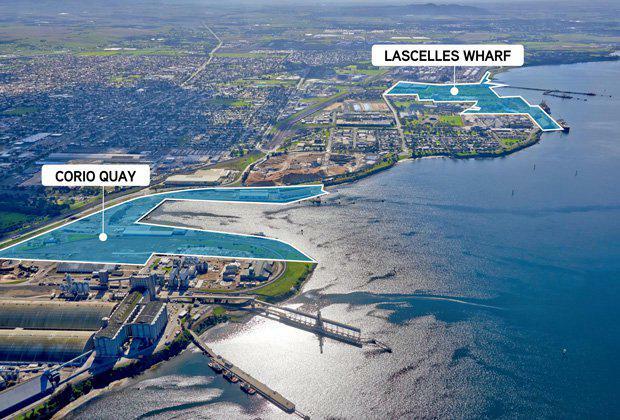 “Lascelles Wharf has an acid receival system, two grabbing cranes, mobile receival hoppers, self-discharge and truck-loading facilities, a paved heavy-duty hardstand area and a B-double weighbridge,” Mr Saunders said. On-site services include fresh water, high-voltage power and telephone. 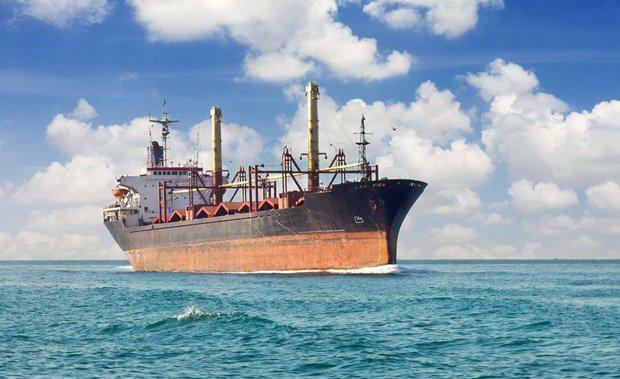 Research conducted by the Victorian Regional Channels Authority in 2015 predicts that imports and exports will increase to more than 18 million tonnes by 2035, and generate 3,100 jobs. “The Port of Geelong is expected to experience unprecedented growth within the next two decades, boosting confidence in industry, promoting investment in infrastructure, and resulting in regional prosperity,” Mr Lewis said.